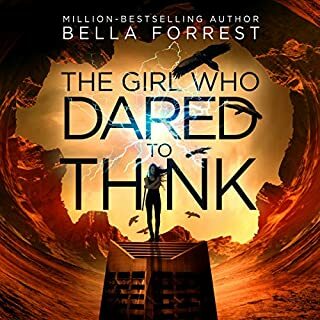 The downloadable, digital audiobook edition of Rick Yancey’s gripping epic, read by the actors Phoebe Strole and Brandon Espinoza. After the 1st wave, only darkness remains. After the 2nd, only the lucky escape. And after the 3rd, only the unlucky survive. After the 4th wave, only one rule applies: Trust no one. 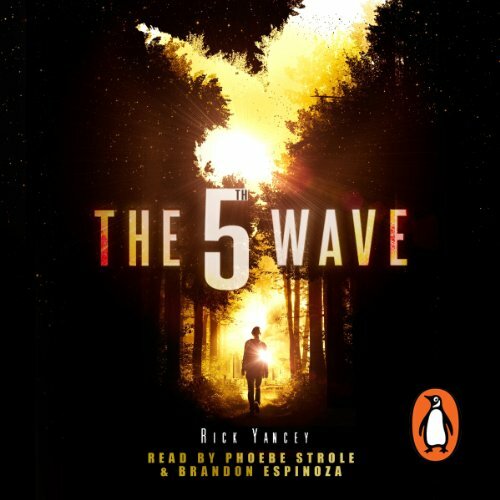 Now, it’s the dawn of the 5th wave. On a lonely stretch of highway, Cassie runs from Them. The beings who only look human, who roam the countryside killing anyone they see. Who have scattered Earth’s last survivors. 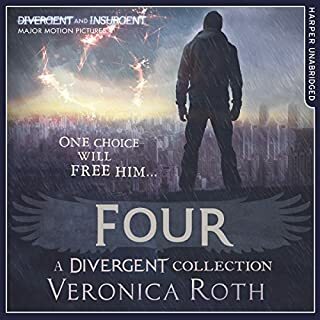 To stay alone is to stay alive, until Cassie meets Evan Walker. Beguiling and mysterious, Evan may be her only hope for rescuing her brother and even saving herself. Now she must choose: between trust and despair, between defiance and surrender, between life and death. To give up or to get up. Cassie Sullivan gets up. I've got to say I liked it, I'm glad I read it, but I suspect this one will split opinions. This is a decent story with the narration split primarily between two of the young, teenage protagonists. And this is the crux I think of why some will like it and some will struggle. If you're comfortable with the teen-movie like delivery of the narrators then I think you will enjoy it very much. It's a gripping story that, consistent with the apocalyptic theme pulls few punches. I think those who find the current teen-movie style a little grating may not find this so easy to like. Yes, okay I admit it I'm one of those who are maybe a generation or two older so it's not my favourite style and it did grate on me at times. 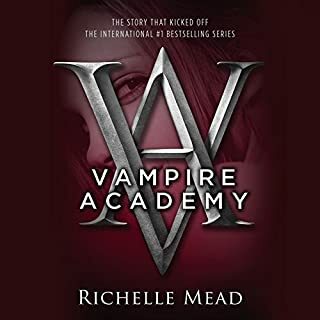 But, this is the story of young adults cast into a tough situation so it makes eminent sense to write it this way and while it's been some time since I felt qualified to comment on how a teenager thinks these days it felt realistic enough to me. 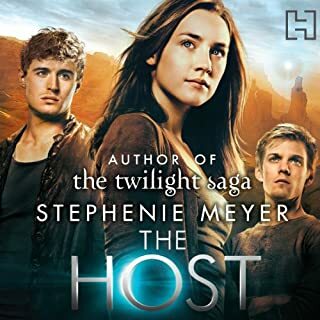 The characters, particularly Cassie, trying to come to terms with all the normal things teenagers have to get to grips with on top of the slight inconvenience of an alien invasion. 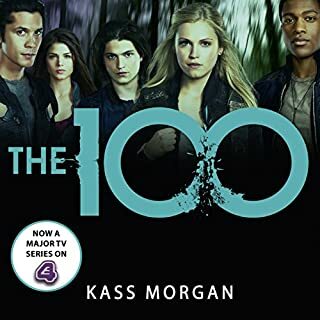 There are some clever twists and turns in the plot, plenty of points at which you are left guessing, occasional humour and some good interplay between the characters giving it enough depth to be entertaining, exciting and a worthy piece of entertainment. I don't see it winning any prizes but it's a very decent listen. 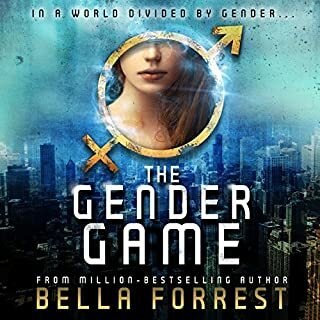 Very rare to find an audiobook to transpose so well to multiple characters and plots without feeling lost or confused at certain junctures, a really nice read to follow cassie as she works her way back to a life lost.... An immersive read, very wall played. I am a 53-year-old man and I bought this without realising it is a YA book. 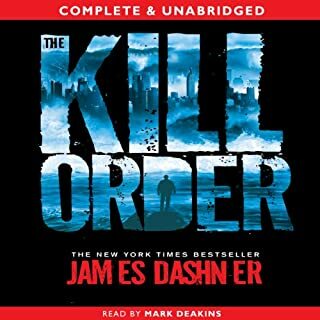 Actually I found this to be one of the most enjoyable books I have read or listened too all year. The writing is excellent: the characters are well-developed and interesting; the plot is very engaging; and it is very funny in places. My ten-year-old daughter loved it too so this is quite a feat that Yancy has pulled off. The performances are excellent too - it is such a good idea to have both a male and female reader. We have just bought the second book. My daughter has first dibs of course! I watched the film before I listened to this, and I thought it was fine, so I was excited to read the book. I have to say, it has a very strong beginning. It does a good job at introducing Cassie and setting up the dangers she will face later on. The relationship she has with her little brother Sam is very heartwarming and you can really understand her motivation to save him from the ‘Others’, and I found her heroism very admirable and inspiring. 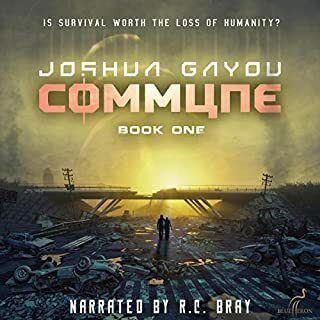 The writing for the beginning is very strong, and it’s always interesting seeing a genre like ‘apocalyptic world’ in a new and unique way. However, the middle is when it starts to become a depressing ride. 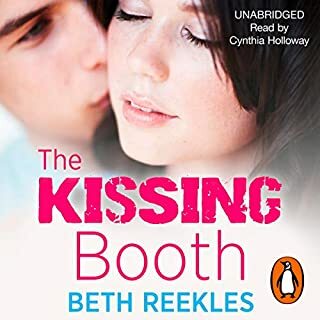 It’s not that it’s badly written, far from it, but it really drags and when the narrator (who I think really does a good job at telling the story), changes to some other guy to voice her love interest, Ben, I found his part of the story really boring to be honest, as I found Cassie’s story far more interesting. To conclude, I have mixed feelings on this book. Didn’t love it, didn’t hate it, I just thought it could’ve been something better. I might skip the sequels, which is a shame, because I love sequels and Sci-Fi. I saw the film before I 'read' the book and I am massively impressed with how similar the two are. The book is funny in a post apocalyptic way which helps keep the story light and gripping. The readers are fantastic and really helped me visualise the characters. 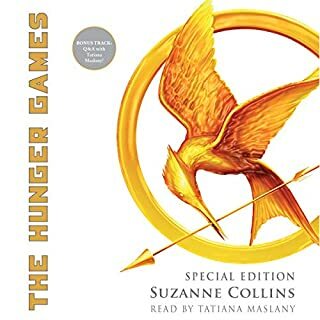 The only down side is that there is a section where three male voices are the narrator and I struggled to identify if it was Nugget, Ben or Evan speaking. But otherwise an excellent book. love it, well written, well read, it kept me in suspense and quiet witty to. Looking forward to the next one. 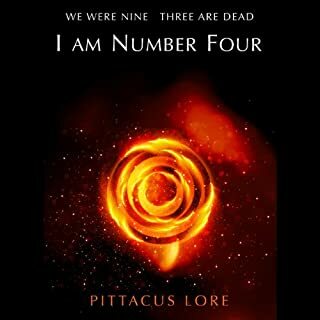 I will defiantly read second book in the series, assuming that there will be one. 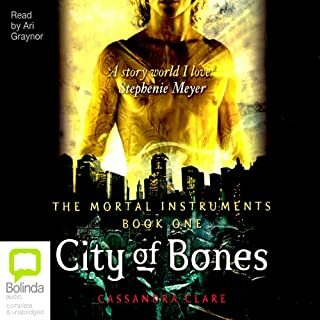 Good plot with a few twists well read looking forward to the movie now and the last book in the saga to be released as an audiobook. I actually only got this book after i saw the movie trailer and decided to get it before i saw the movie. The book isnt bad. Telling the story of two teenagers after an Alien invasion. Its also part romance which i wasnt expecting but its not too much. I would definitely recommend. Hopefully the movie lives up to the book. Gotta get the second part now.